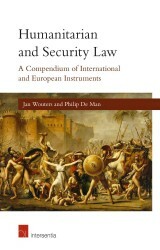 september 2013 | 792 blz. 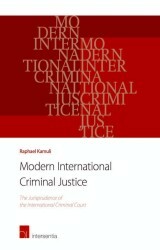 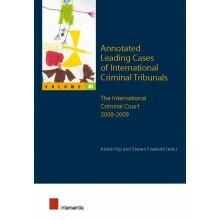 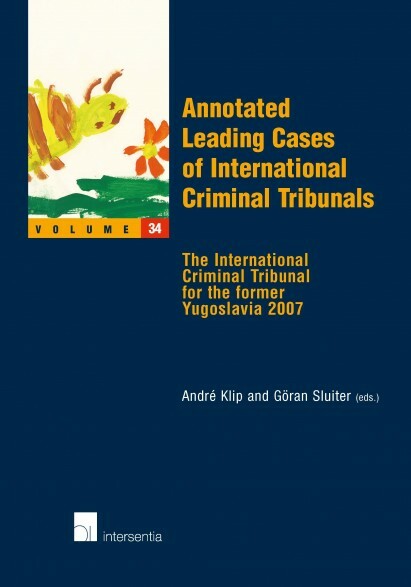 This thirty-fourth volume of annotated leading case law of international criminal tribunals contains decisions taken by the ICTY in 2007. 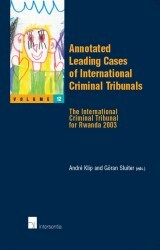 It provides the reader with the full text of the most important decisions, identical to the original version and including concurring, separate and dissenting opinions. Distinguished experts in the field of international criminal law have commented the decisions. 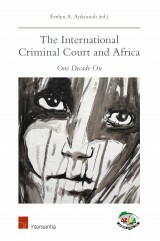 Contributors: Denis Abels, David Bryden, Jocelyn Courtney, Masha Fedorova, Birgitte Hagem, Anja Havedal, Yvonne McDermott, Chantal Meloni, Maria Nybondas, Kelly Pitcher, David Turns, Koen Vriend, Alexander Zahar.